ICEF Dubai, held between February 11 to 13, had a record-breaking year in attendance numbers, hosting 459 participants from 54 countries around the world. 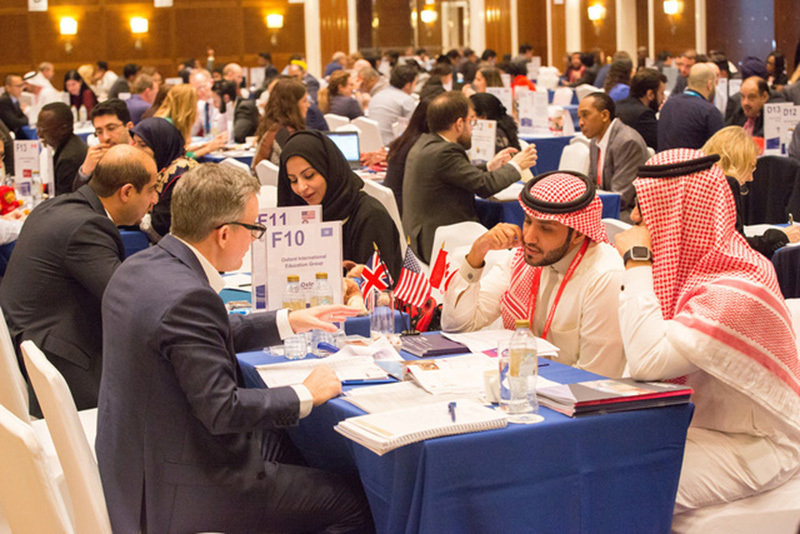 With Saudi Arabia, Nigeria, UAE, India, and Pakistan making up the top five agent countries, ICEF Dubai proved itself once again as the ideal event for education networking in the region. Over the course of the three-day event, participants came together to network, learn, and build meaningful connections. 177 educators from 124 institutions engaged in 4 075 one-to-one business meetings with 230 carefully selected agents from 34 countries. 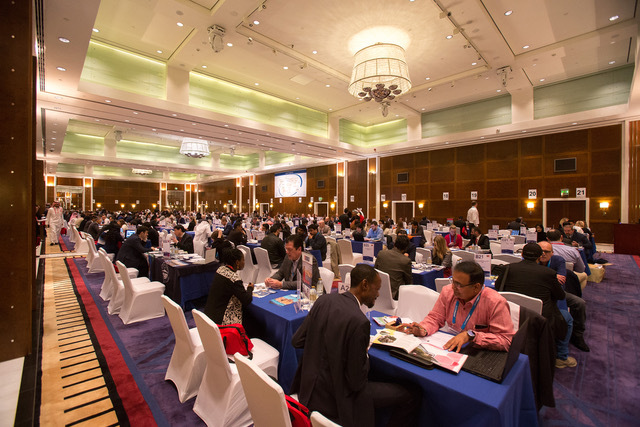 In addition to overall attendee growth, the number of service providers who attended ICEF Dubai grew by 33% to 24 representatives from 15 global organisations. This year, the seminar programme offered 12 sessions, expert panels, and industry presentations delivered by 13 speakers. The Head of External Affairs from The Oval Office for Studies and Research Jordan, lead a comprehensive discussion about student recruitment trends in Jordan, Egypt, and Iraq. Other seminars included market snapshots of Saudi Arabia, India, the UAE, and Bahrain. 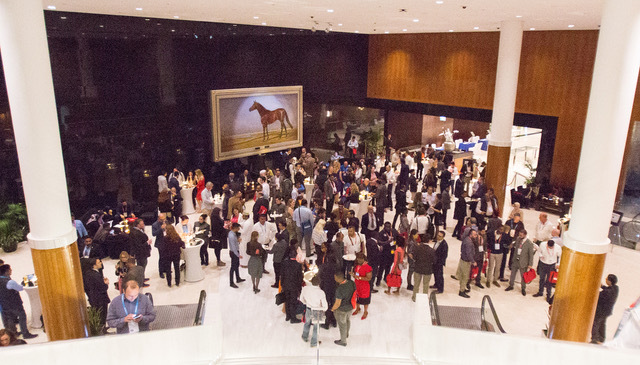 Participants were welcomed to ICEF Dubai with a reception, where they connected socially and began establishing new relationships and nurturing existing ones. The event held a second social gathering where attendees enjoyed dinner and traditional sword dancers and drummers.